Sending a file securely from point A to point B is a concern for all of us and if it isn’t it should be. Whether your a bank or even a small business when it comes to sending sensitive information there are always those people praying on others ignorance or just laziness. In the last 12 months over 9 Million people have fallen victim to identity theft and this is just in the US. This doesn’t include the companies that have fallen victim to other Internet crimes. Remember email is the most unsecure way to send a file or other sensitive information. NEVER send a information over the wire through email. SmartFile has implemented the most secure file transfer protocol to meet today’s web standards. All of our accounts use SSL or https:// which is enables a secure connection from your computer to our servers. This technology uses 128bit encryption. This same technology also works for Secure FTP transfers. 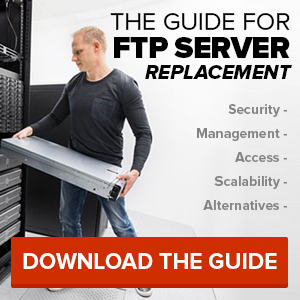 We utilize FTPES which enables the SSL to work through FTP. Don’t fall victim to another Internet crime. Also, if your a business looking to outsource this responsibility to a company that specializes in this service check out SmartFile. Previous Previous post: Why So Many Contracts? 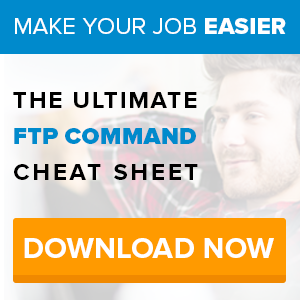 Next Next post: What FTP Program Should I Use?